Catchy pop-like melodies join futuristic protest songs, ritualistic forms, and hypnotic polyrhythms, warning us of something ominous but also offering a light at the end of the tunnel. 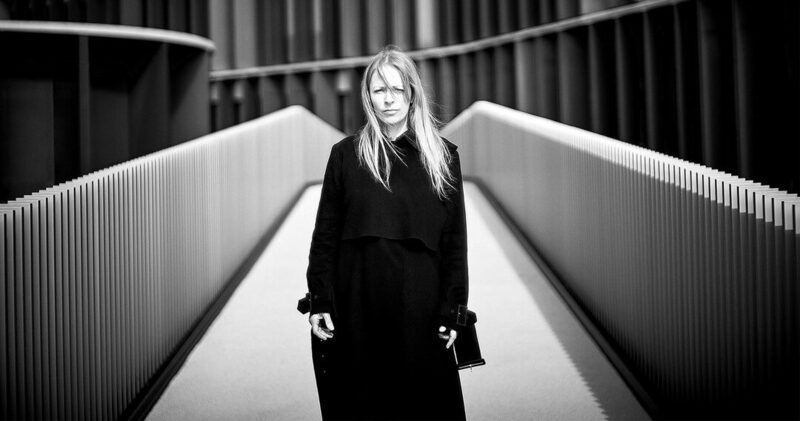 Qarin Wikström has been an active part of the blossoming avant-garde and experimental music scenes in Copenhagen, Denmark for over a decade, having released 16 albums as a leader and co-leader including recordings with diverse projects. Qarin is a multiple winner and nominee of several Danish Music Awards, and a recipient of the prestigious three-year grant from the Danish Arts Council in 2012.